You are currently browsing the daily archive for July 12, 2010. New SHE HAS NO HEAD! 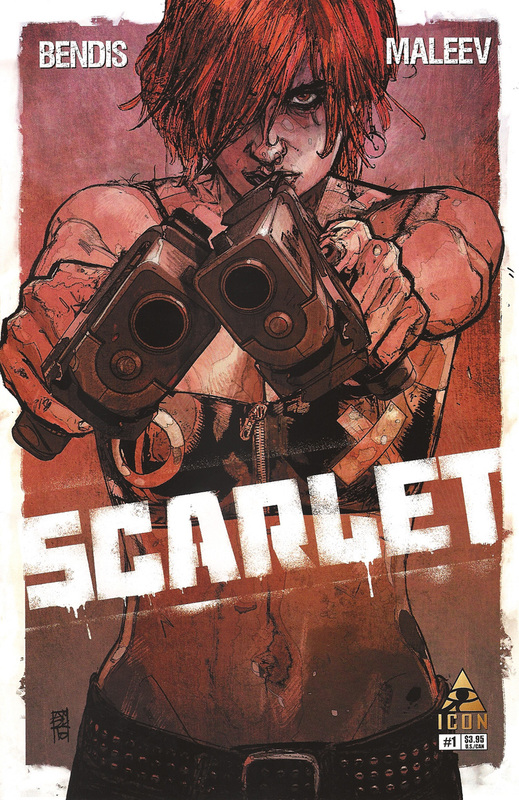 – a review of Brian Michael Bendis and Alex Maleev’s new creator owned Scarlet is up. Check it out!